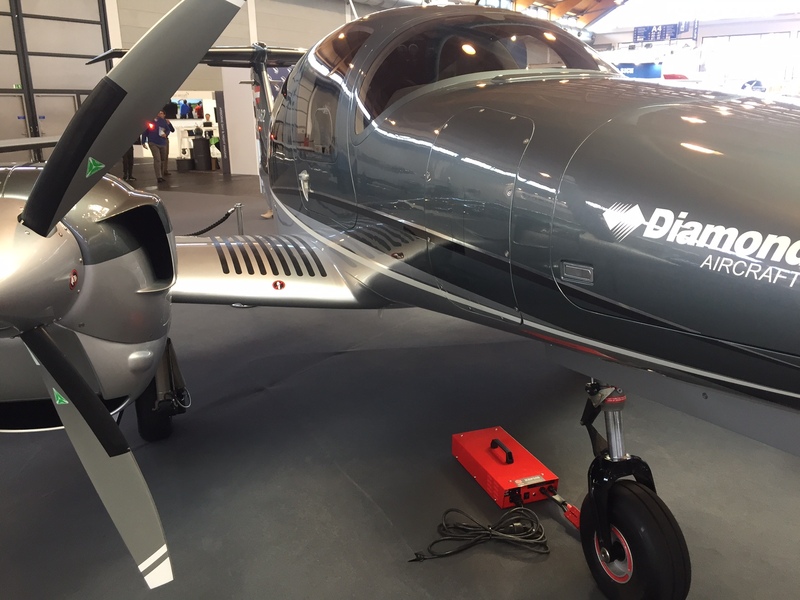 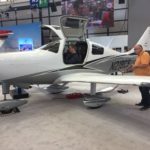 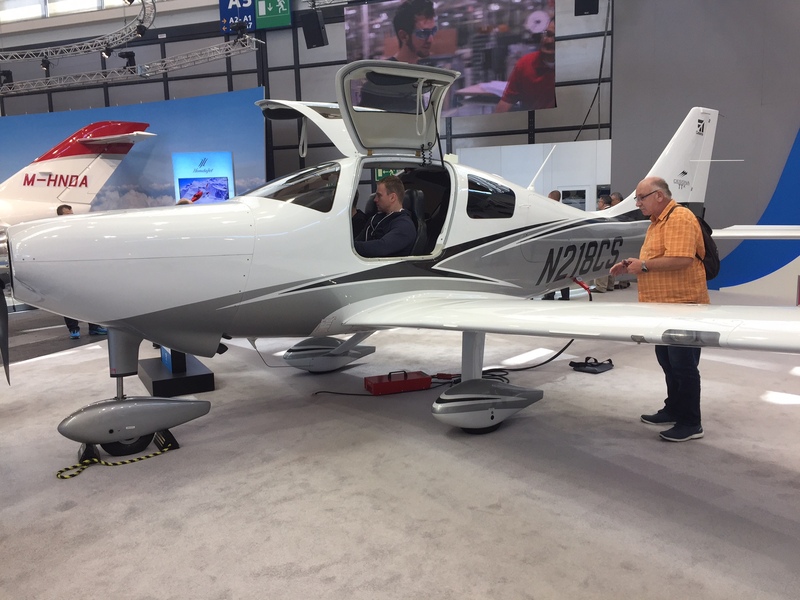 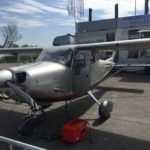 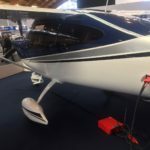 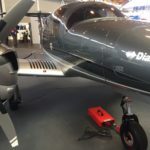 2017 is the 25th year of AERO Friedrichshafen, General Aviation show in Germany, with more than 600 exhibitors from 35 countries and 33,000 visitors from all over the globe. 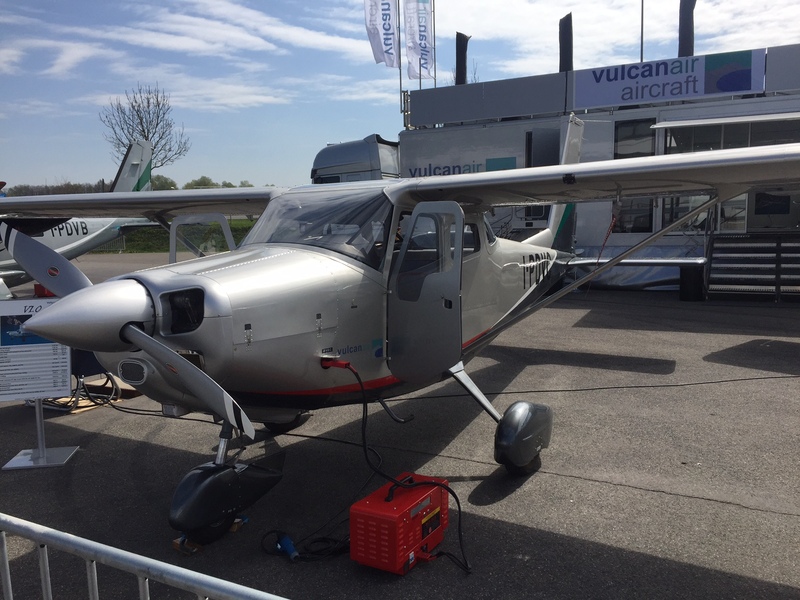 The show exhibits aircraft, accessories, towing systems, and much more. 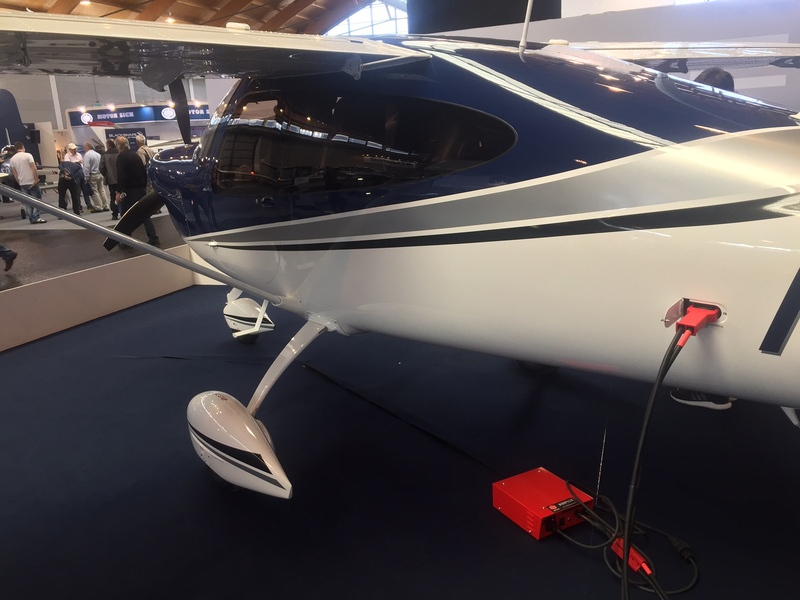 This year was the 10th year that Red Box International has partnered with AERO Friedrichshafen and the Red Box team were delighted to be exhibiting our ground power units at this year’s exhibition and we were very proud to have our units used to power aircraft at the show!